The AquaFresh WF710 is a compatible refrigerator water filter replacement for the Whirlpool 4396841, and EveryDrop EDR3RXD1. 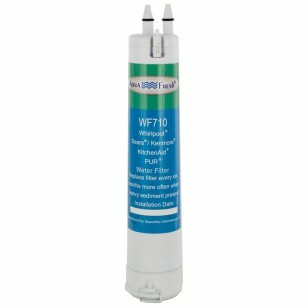 The WF710 helps reduce chlorine taste and odor, giving you clean, great-tasting drinking water. 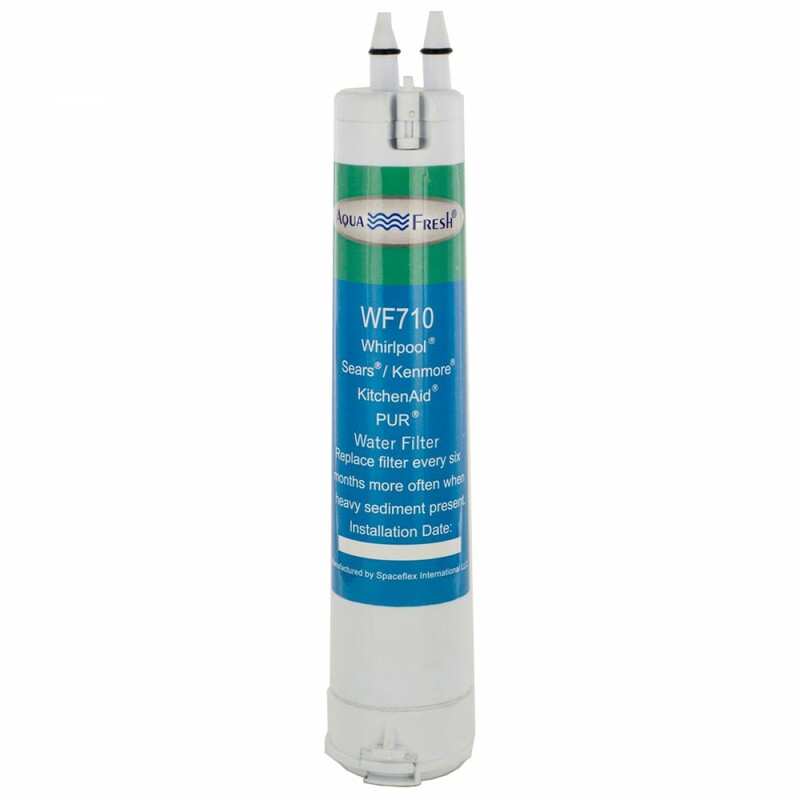 Improve your water and all the products your water comes in contact with, with the reliable WF710 refrigerator filter. It's recommended you replace the WF710 every 6 months to maximize performance.